Get in Quick - Mother's Day is fast approaching! 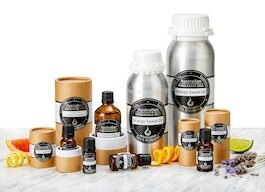 What better way to thank Mum this year than with one of our specially designed 100% Pure Essential Oils Bottle Sets. Choose from ENERGISE, RELAX and REVIVE - or why not spoil Mum with all three! 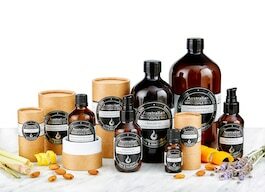 We have a great range of essential oils that you can depend on every time for quality, purity, and freshness. 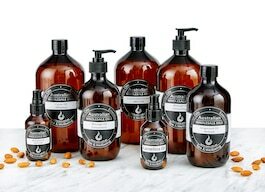 We are committed to delivering ethically sourced, pure and natural oils. We consider our extensive range of carrier oils to be a necessity in aromatherapy. Carrier Oils can be used on their own, to dilute essential oils, or be used in your beauty formulations. With our ever increasing range of Australian Certified Organic (ACO) oils, you won’t be disappointed with our superior quality, enhanced purity and provision of the best nature has to give. Our wide range of ingredients are an ethical and smart choice for those wishing to create formulations using quality ingredients. 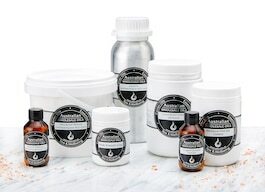 Butters, waxes, salts, exfoliants and more are available in a range of pack sizes. High quality products at very reasonable prices delivered extremely quickly in great packaging. I have no doubt this is the first of many orders I will make. Michelle Peterson - Facebook Reviews. plus fast delivery is my first experience. PLUS! The oils don't cost an arm and a leg! Absolute top quality at very reasonable price, speedy delivery and beautiful packaging, I'll no longer shop anywhere else!